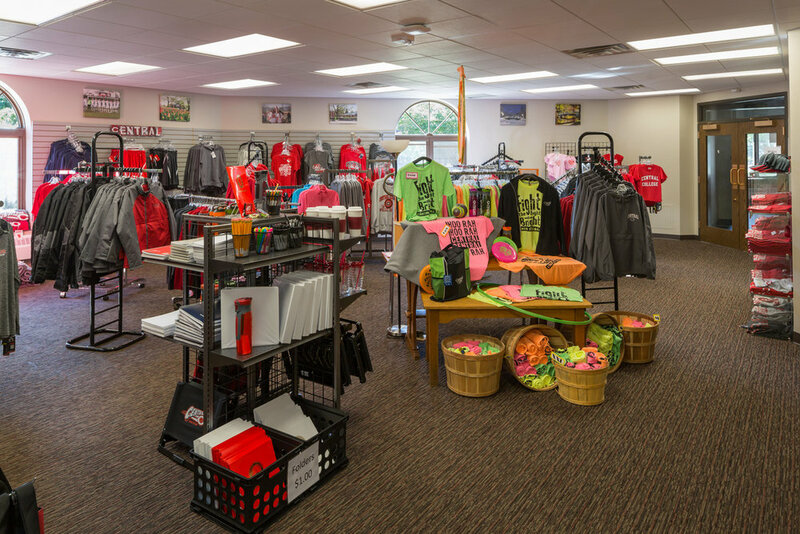 The Maytag Student Center was underutilized. 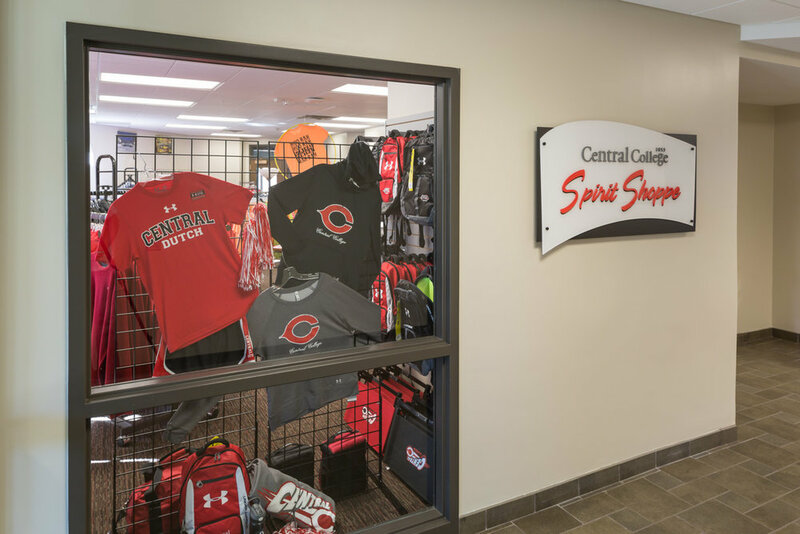 Central College desired to create opportunities, services and spaces that would attract and retain students and give them reasons to hang out and socialize at Maytag Student Center. 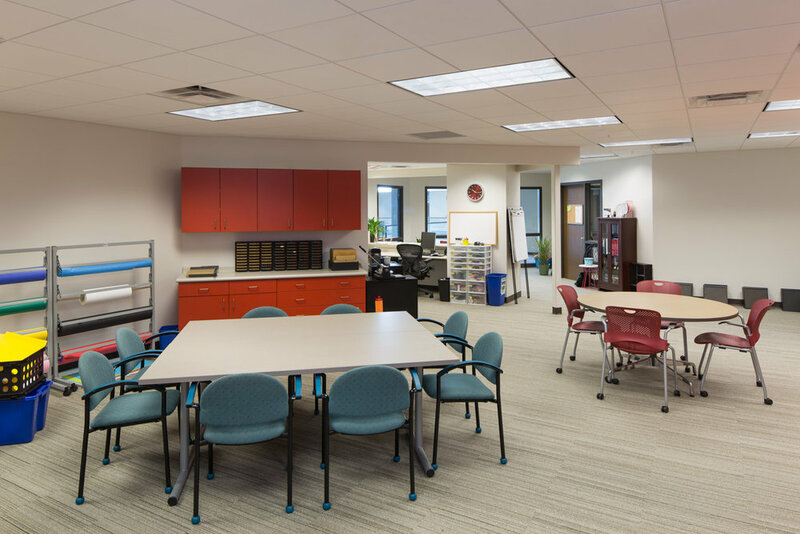 ETHOS Design Group provided design work on a café/ coffee shop/kitchen, the campus book store, a suite of offices for staff and student organizations, a mail room, and wellness center. 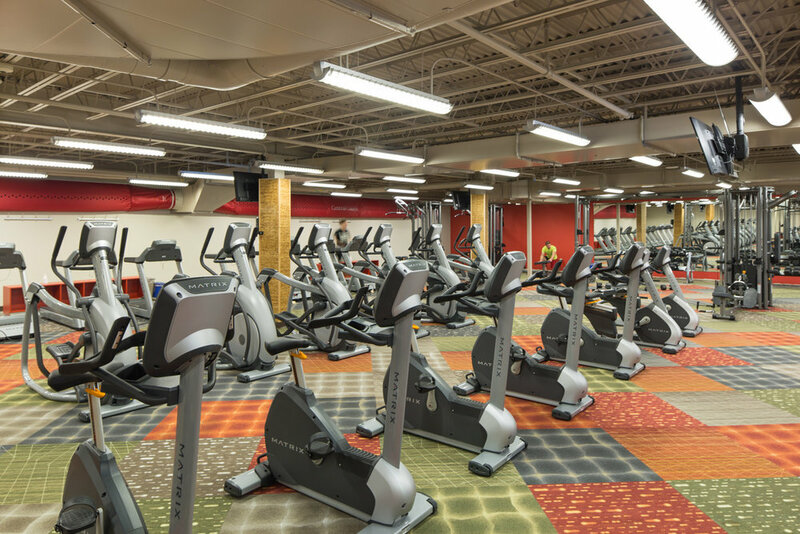 ETHOS Design Group provided design work on a fitness center including locker rooms, lounge, cardio/equipment area, group workout area and wellness center. 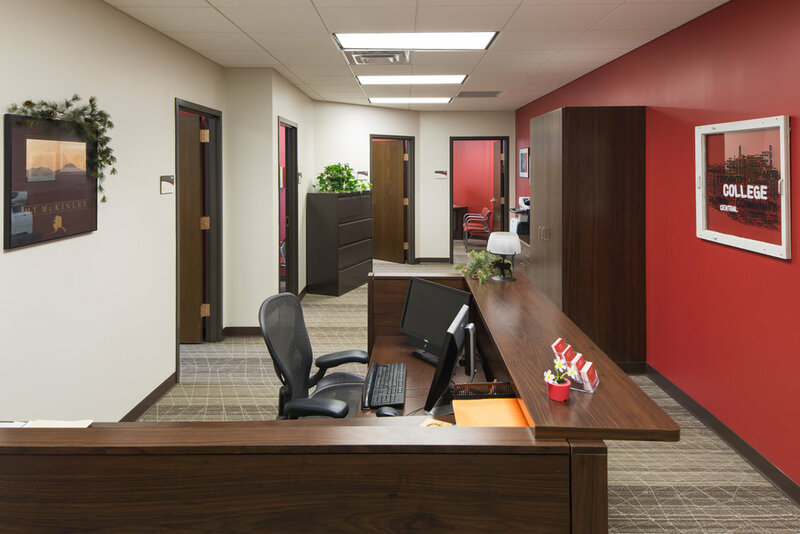 ETHOS also provided attractive and comfortable interior finishes and furniture to create interest and intrigue.